The Events & Communication Department works mainly on two different but complementary fields. 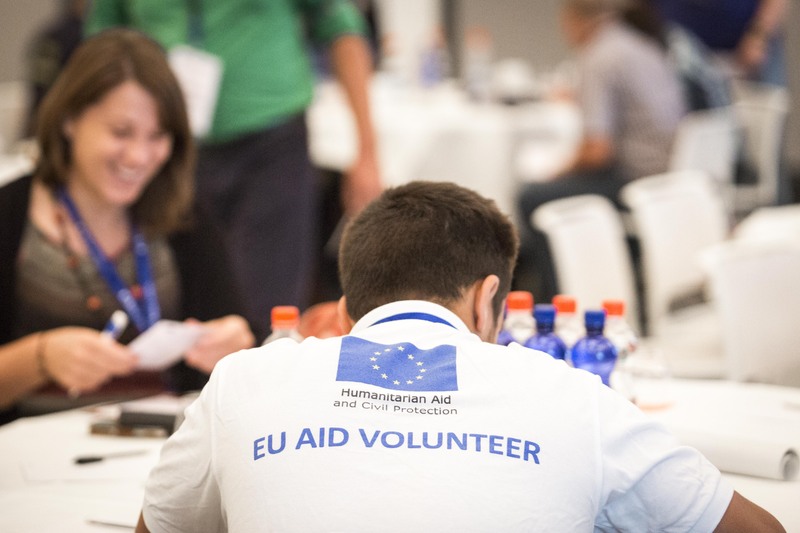 On the one hand, we organise meetings that serve as meeting point for many of the experts, governments, delegations and beneficiaries towards the EU Projects implemented worldwide. We also develop and implement communication and awereness campaign that are promoted by EU Delegations. 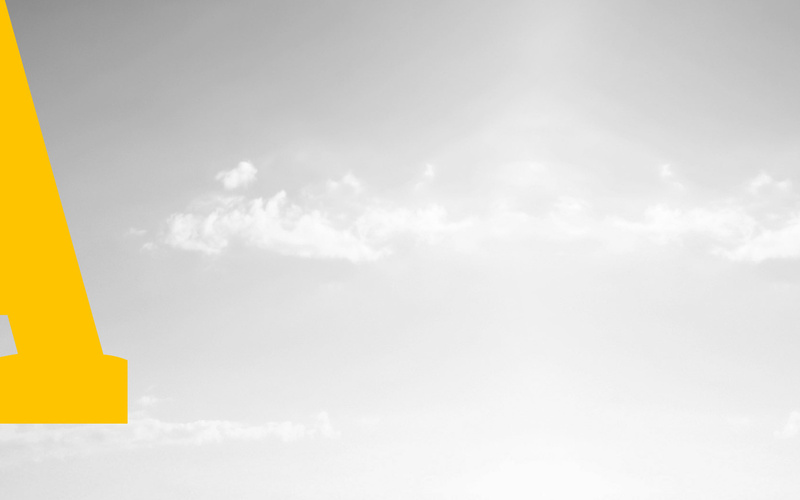 B&S Europe has a solid experience organising different kind of events in the EU and worldwide. We are acquainted with the main challenges of these conferences and we sincerely believe that we are fully qualified to run successfully your proposal. Furthermore, as framework contractors of the LOT 5-Conferences (2005-2009) and the LOT 3 Conferences (2011-2015 and 2016-2020), among other services, we have an extensive experience organising events and conferences worldwide. With concentrated efforts, B&S Communication & Events department manages all logistical aspects of conferences, workshops, seminars and study tours. We ensure that, even on very tight deadlines, our events run smoothly and within budget, even if taking place in all corners of the world. 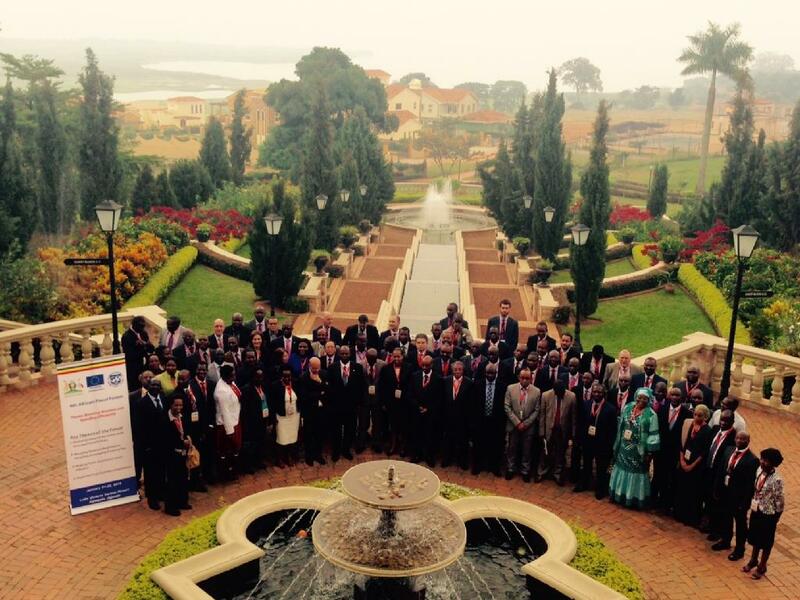 two consecutive editions of the African Fiscal Forum, held in Dakar, Senegal in March 2015 and in Kampala, Uganda, in January 2016. these high level events were implemented in cooperation with the European Commission, the International Monetary Fund and the Local Authorities of the host countries. 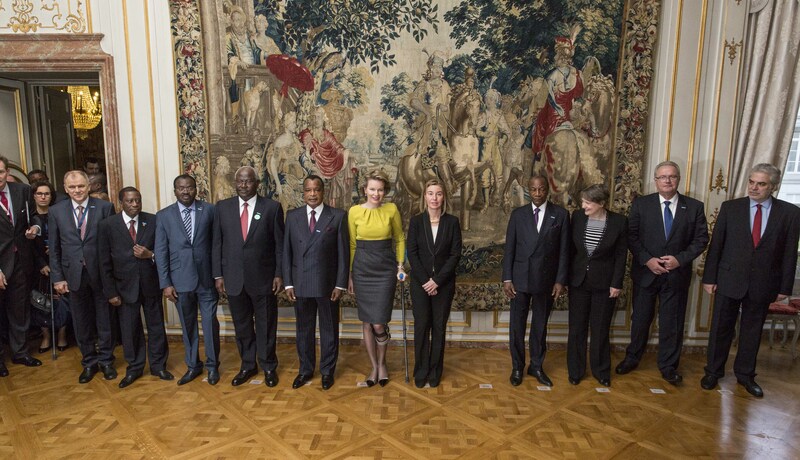 West Africa Strategic Steering Committee, held in Brussels the 6/7 July 2015. 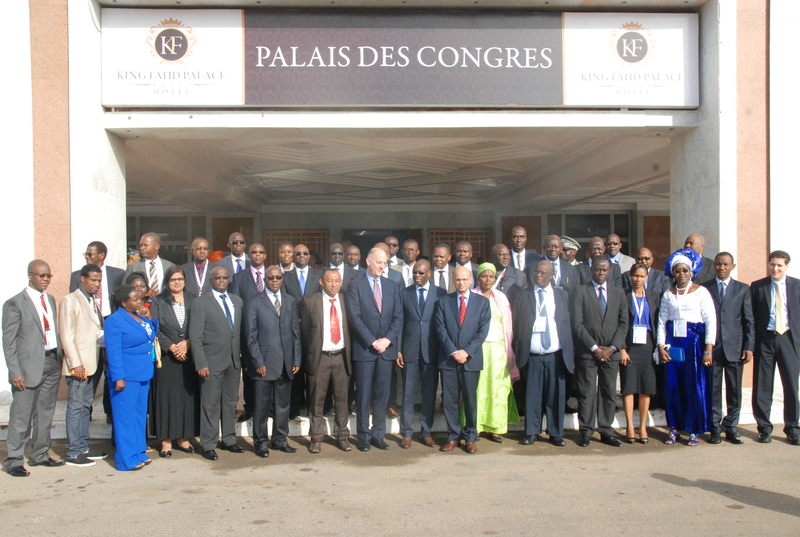 High level meeting with the Ministers of the 16 West African Countries, the EU Head of Delegations, EC and EEAS representatives. 200 participants. EIDHR Fora, editions of 2012, 2013 and 2014. 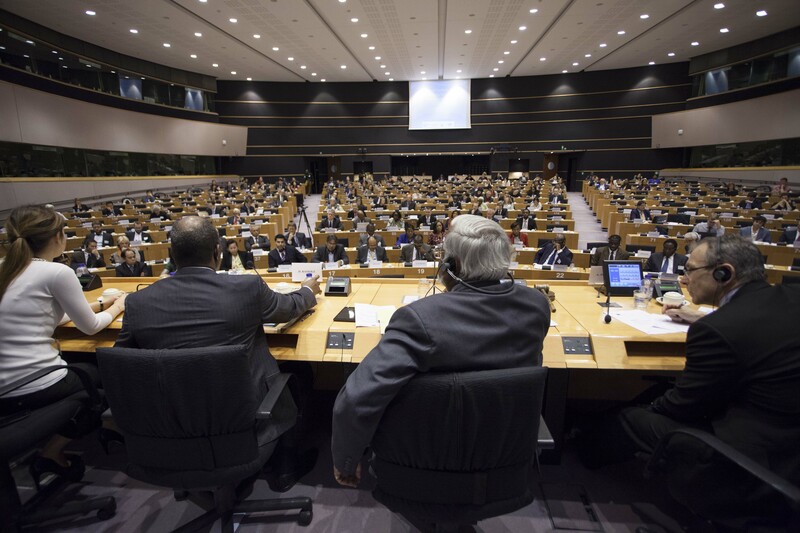 Three consecutive years organizing the most important annual meeting of the EIDHR tool, with an average of participants per year of 700 participants (200 to the EIDHR CBSS Forum, EU Delegations focal Points; and 500 in each EIDHR Forum, held each May). Attendees were EU Delegates and NGO representatives from worldwide. 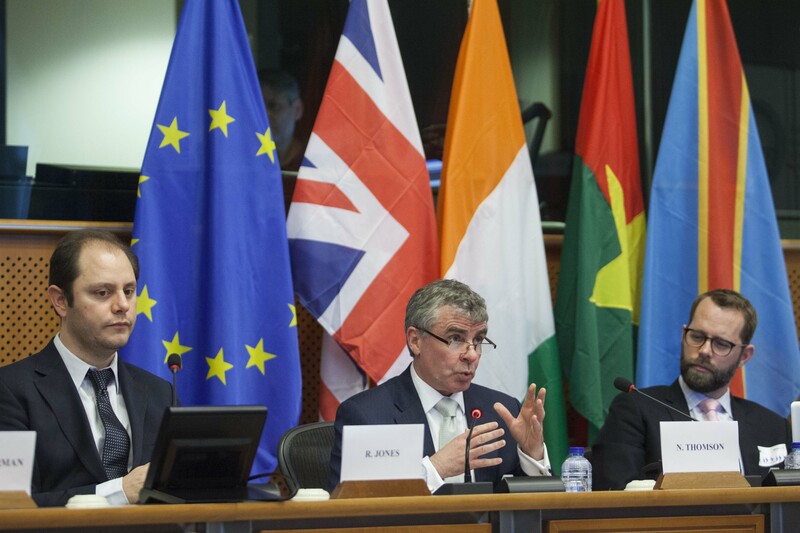 EU - CELAC Summit 2015 side events: Civil Society Forum held in Brussels on 19-20 March 2015. It brought together European, Latin American and Caribbean experts to strengthen relations between both regions. The EU High Representative/Vice-President Federica Mogherini delivered the opening speech and the EU Commissioner Neven Mimica closed the conference. Around 110 people were present at the event. EU-Myanmar Task Force in Yangon and Nay Pyi Taw, in November 2013, with the presence of HRVP, three other Commissioners, including Mr. Piebalgs and five MEP.